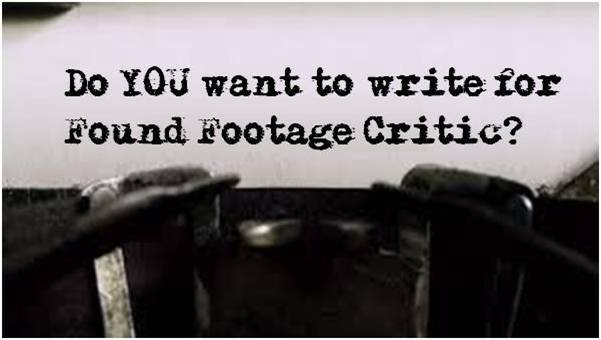 POV Horror and Found Footage Critic are proud to announce the launch of our official Found Footage Film DVD Collector’s Series. 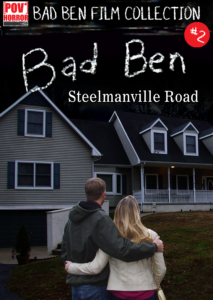 As of this writing, 12 titles are already released and available for purchase through Amazon. 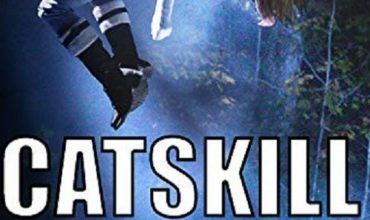 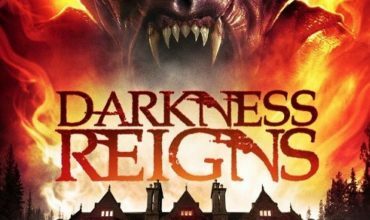 New DVD Titles Released EVERY Month! 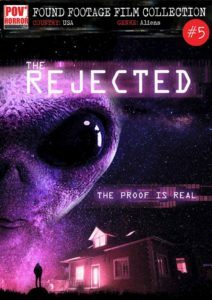 POV Horror owns the DVD licensing to more than 100 found footage films, so there will be no shortage of DVDs to feed your found footage appetite! Each title in the DVD series is uniquely numbered and includes the new POV Horror banner art with the film title, sub-genre, and country of origin. 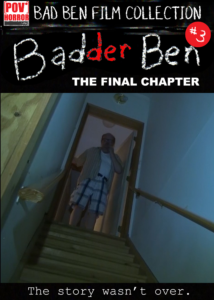 The main series is already up to #5, with entries #6 and #7 due out within the next several weeks. 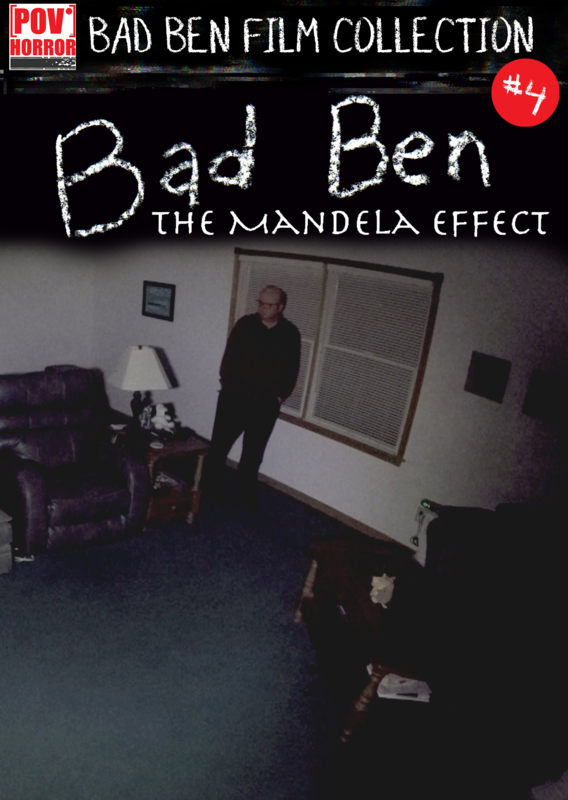 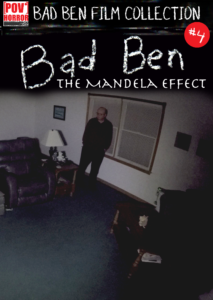 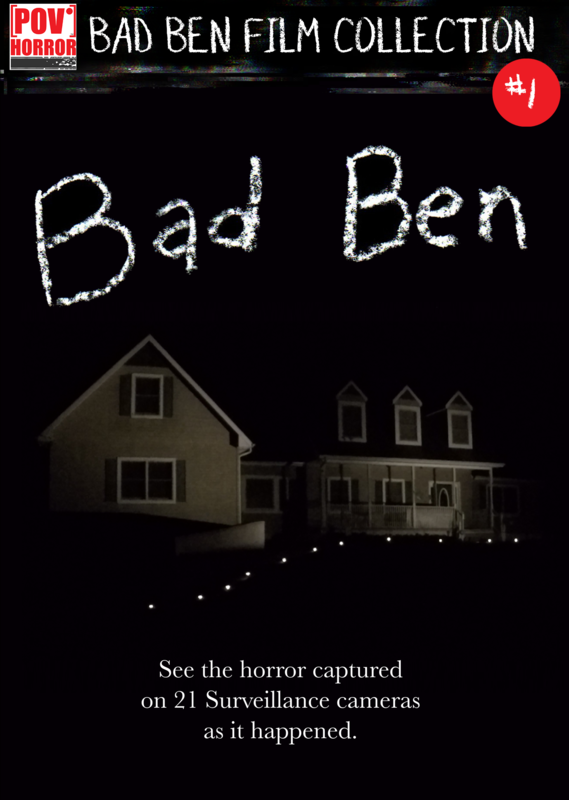 POV Horror is also proud to own the exclusive DVD rights to the complete Bad Ben series. 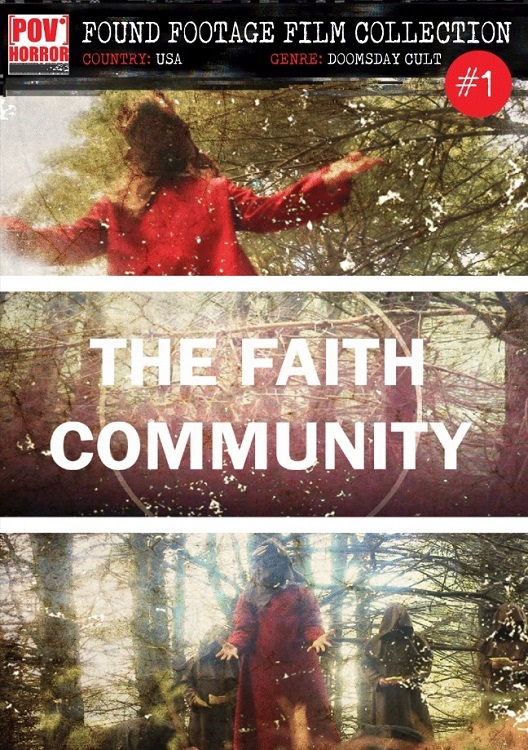 Films #1 through #4 are available for purchase now. 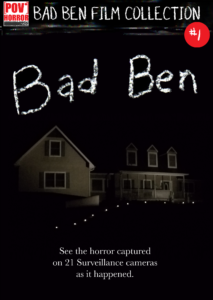 Bad Ben #5, Crescent Moon (2018), will be released in late November 2018. 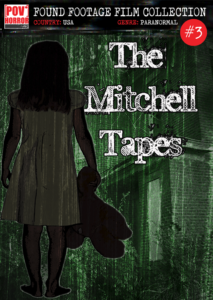 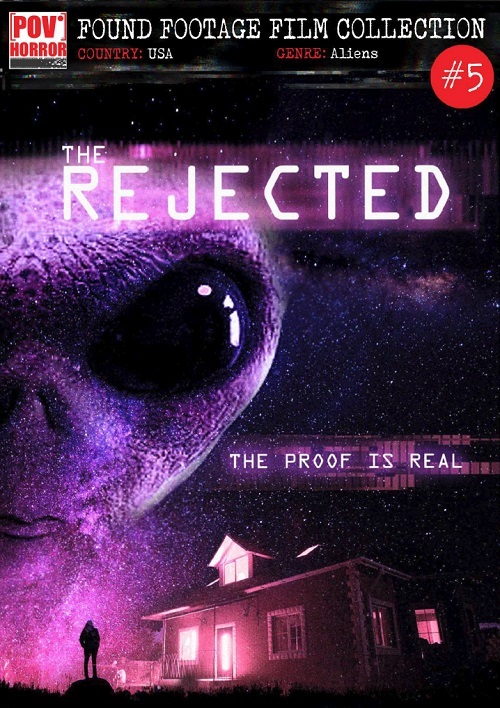 POV Horror owns the exclusive DVD distribution rights to the elusive found footage classic, and arguably first found footage film, The McPherson Tape (1998). 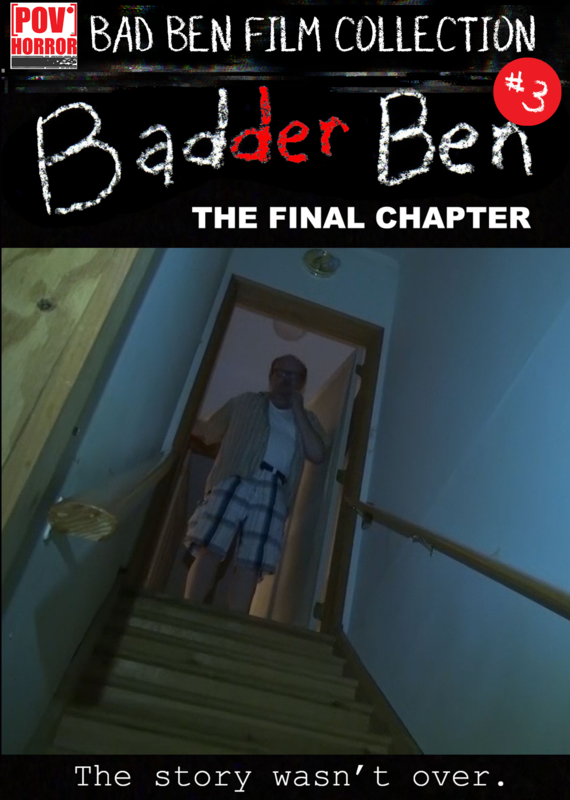 This special collector’s edition DVD will include two director’s commentary tracks, FFC commentary track, extras, and trailers! 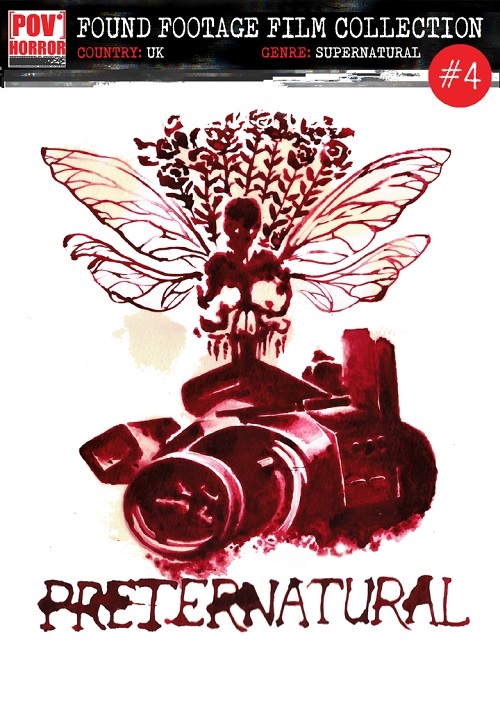 POV Horror also owns the exclusive DVD rights to several hot found footage films that cannot yet be disclosed—stay tuned! 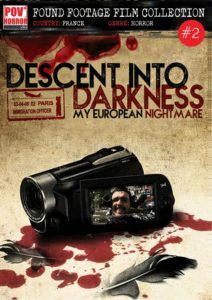 POV Horror does far more than DVDs. 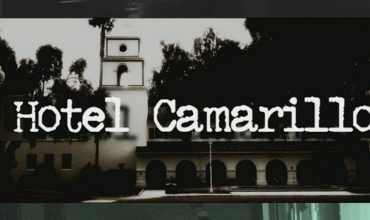 The company offers a premium streaming subscription service specializing in found footage horror films. 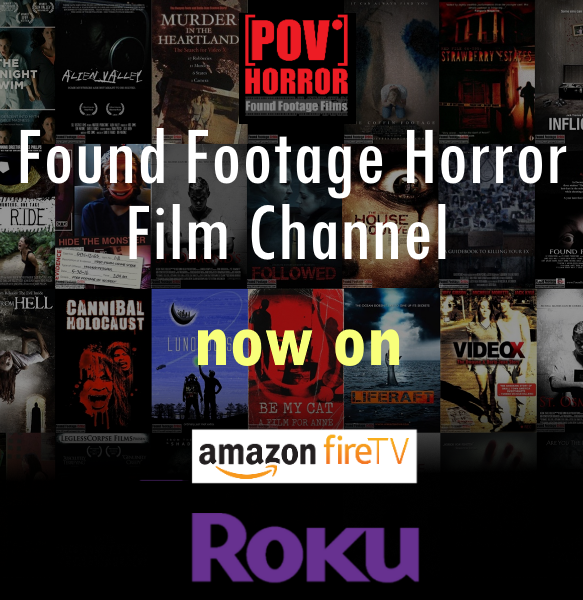 Watch POV Horror on Roku, Amazon Fire TV, Apple TV, and Chromecast, or visit povhorror.com.